Named one of the best hotels for families by TripAdvisor. You’ll never want to leave! Picture this. You and your family meandering through a Mediterranean-style village surrounded by tropical gardens, the greenest, most lush landscaping, and listening to the flowing water in the sparkling pools as you go. You’re walking to your four-bedroom luxury beach villa overlooking the ocean and you couldn’t be happier. The children are smiling which makes you feel blissful and relaxed. Later in the day, you are going to spend some quality time together at the best beach in St. Lucia and when you’ve had enough fun in the sun, you’ll order a private in-villa dinner for the family and later hop on an unforgettable sunset cruise. A family vacation really doesn’t get much better than this. 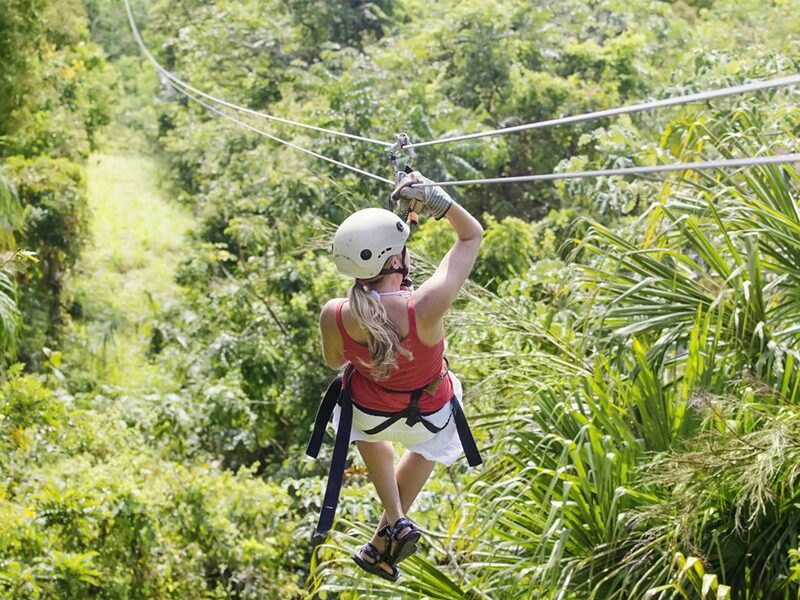 St. Lucia is the perfect destination for family-fun, and whether you are looking to simply relax whilst the kids enjoy the pool or go on an exciting group adventure, St. Lucia has it all. An island in the Eastern Caribbean famous for its beautiful landscape with the majestic Piton mountains and crystal blue waters, St. Lucia has an abundance of lush rainforest and unspoiled beaches to explore. 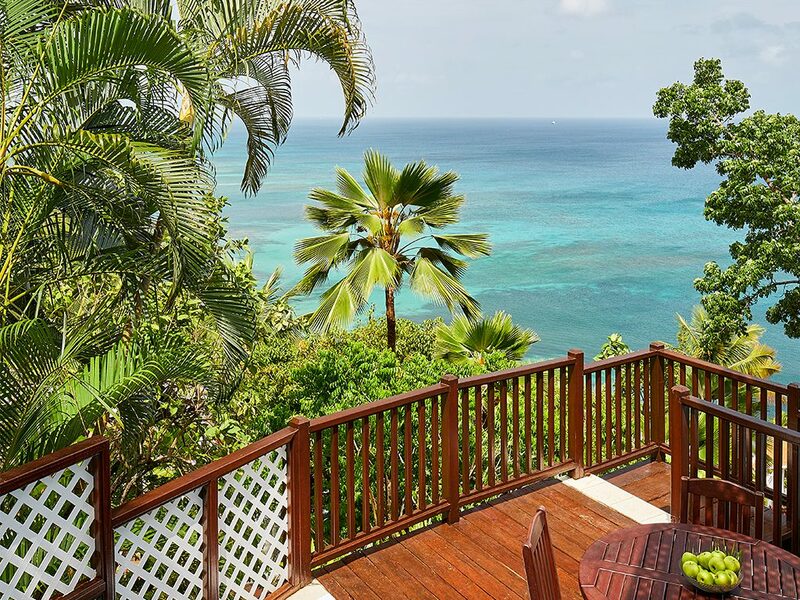 Share this gem of a travel destination with your family with an unforgettable stay at the Windjammer Landing Villa Beach Resort. This luxury all-inclusive resort sits on 60 acres of St. Lucia’s Northwest Coast in Labrelotte Bay, with private access to their beautiful white sand beach and breathtaking Caribbean views. At Windjammer Landing you’ll be welcomed like family. The resort has a relaxed yet modern, home-away-from-home feel, allowing you to enter vacation mode immediately upon arrival. 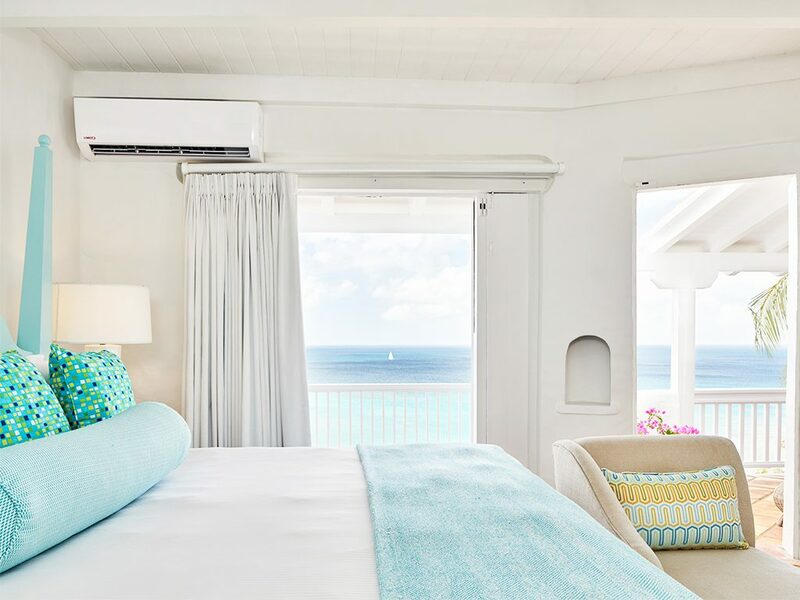 Windjammer Landing Resort aims to make your family’s stay with them as easy and accommodating as possible, offering family packages, a signature all-inclusive vacation, extraordinary a-la-carte dining experiences, countless activities, and so much more for the whole family. Having recently been named one of the Best Hotels for Families by TripAdvisor’s “Family Vacation Critic” and with a Certificate of Excellence and not to mention the incredible reviews online, exceeding expectations is what they do best! 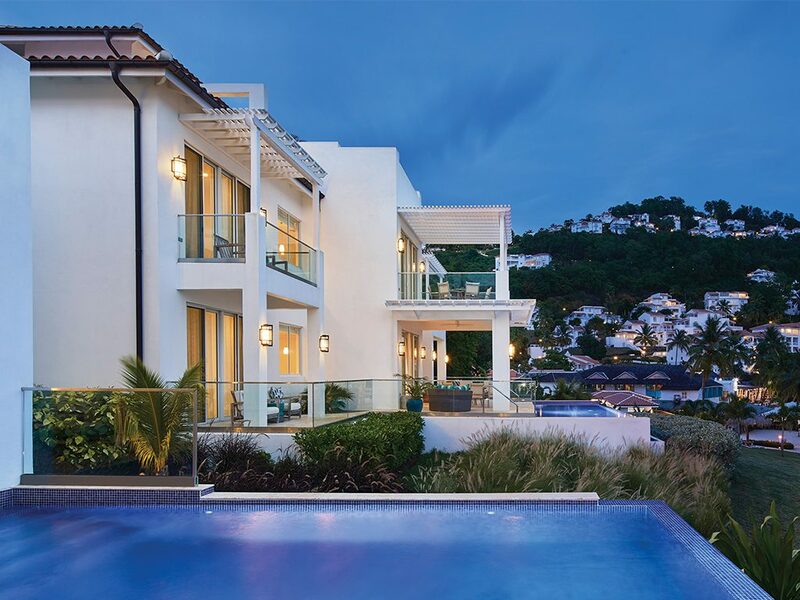 The luxuriously appointed ocean and hillside view villas are gorgeous! 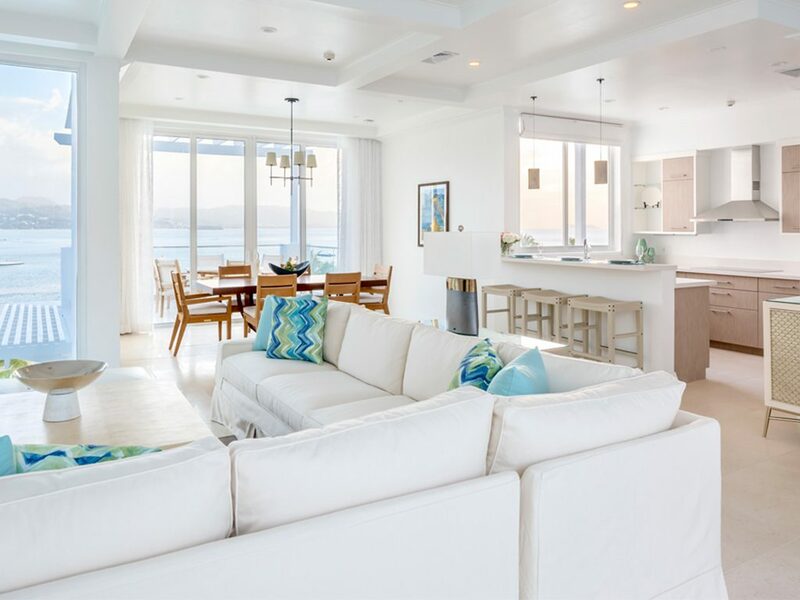 The beach house chic interiors with white and pastel blue colour scheme appear to mirror the stunning scenery and will brighten your days just from being surrounded by them. The villas, fit for families and groups, range in size from two to five bedrooms. These stylish, but functional villas have incredible uninterrupted ocean views and enough space to enjoy each others company or have some alone time. The villas feature a full kitchen, living and dining areas, and either a private plunge pool or easy access to one of the six pools at the resort. Windjammer Landing Villa Beach Resort knows how to keep both parents and kids happy. The Jacquot Fun Club is great for children aged 4-12, offering a supervised program of fun activities every day, they will especially love the pizza parties and coconut bowling! 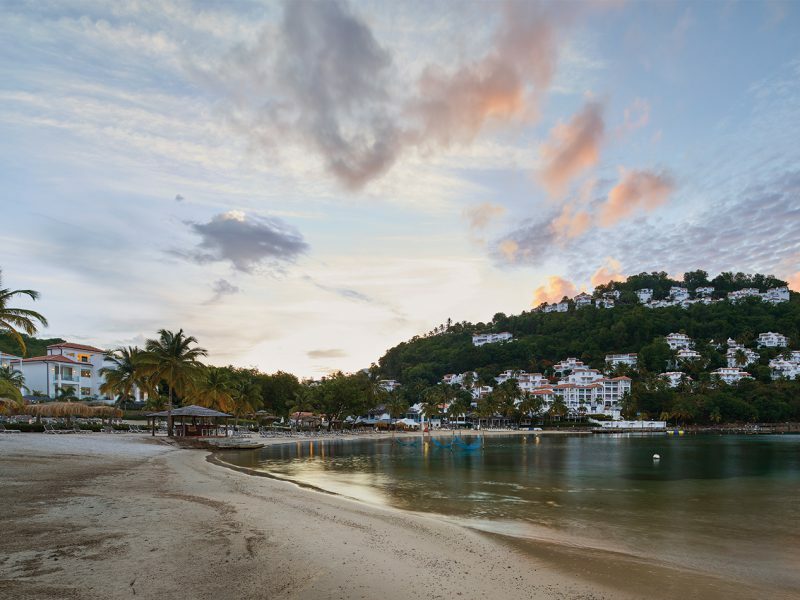 For teens, Windjammer Landing offers activities more suitable for them such as paddle boarding, rock climbing, snorkeling, waterskiing, kayaking, and beach volleyball. 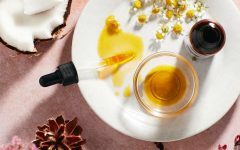 If you’re looking to do activities together as a family, you can do that too! Jammin Tours offer countless trips, go dolphin and whale watching on a sailboat, experience an off-road adventure with a jeep tour, enjoy horse riding on the beach, brave the exhilarating zip line, or take to the sky with an incredible helicopter tour of the island. The choice is yours. Sometimes bringing your whole family on a trip can be overwhelming and it ends up not feeling much like a vacation. 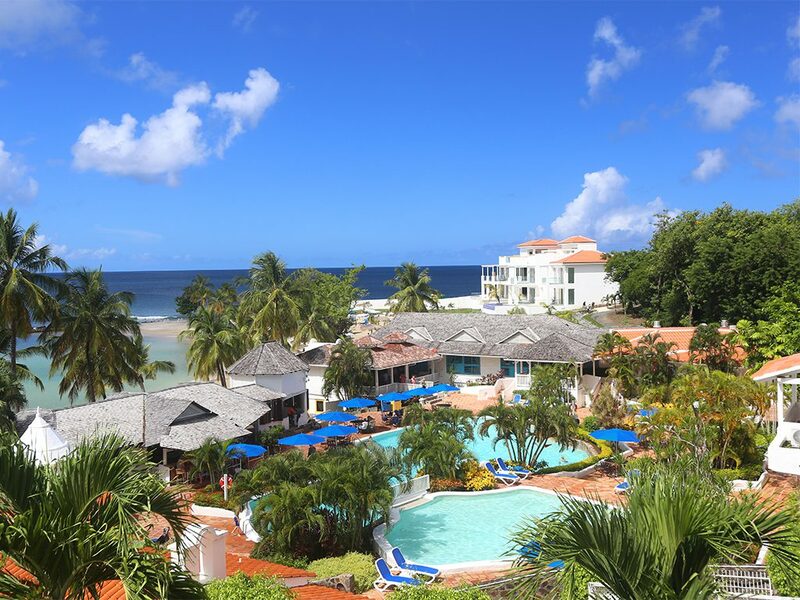 The Windjammer Landing Villa Beach Resort makes sure that parents get to have a fun, relaxing, and memorable vacation too. There is a fantastic on-site nanny service so that mum and dad can have some alone time, enjoy the plunge pools together, get a couple’s massage at the spa, go on a hiking adventure, or on a romantic dinner date, knowing that your children are in good hands. There are plenty of things to do. Doing nothing together is an option too as you both could simply grab a tropical cocktail to sip on and relax in a hammock. Make your vacation whatever you want it to be. 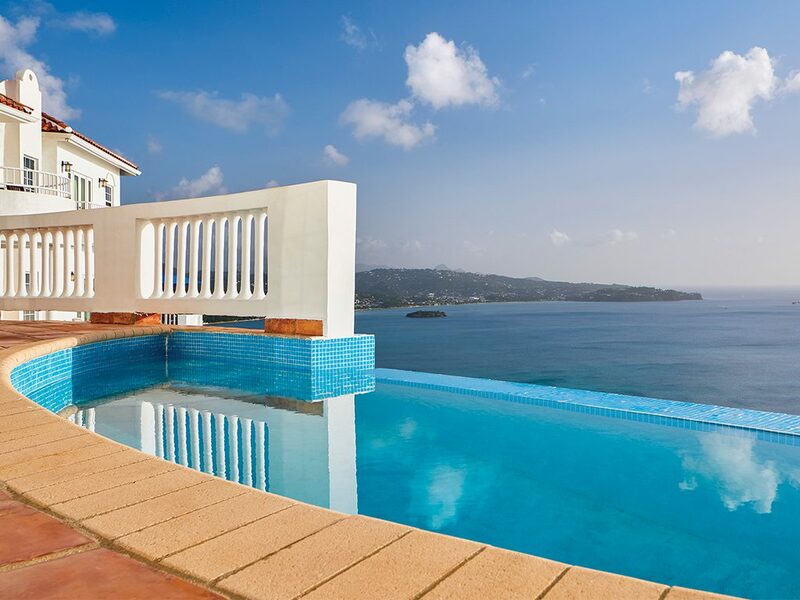 Windjammer Landing Villa Beach Resort in St. Lucia really is the dream family vacation destination. You and your family will feel so comfortable and right at home upon arriving. Between the breathtaking resort setting, luxurious oceanfront villas, all-inclusive a-la-carte dining, endless fun-filled activities, and friendly staff, you’ll never want to leave!